Mercedes have it that the inspiration for the Mercedes-Benz SLS Coupe lies with the 300SL from 1954, but there is little doubt that many will see the Mercedes-McLaren SLR as this car’s immediate family. Developed entirely in-house (AMG), the new Mercedes-Benz SLS Coupe is certainly causing a stir among enthusiasts, largely thanks to claims that this is as close to an out and out super car that the brand have been for years. 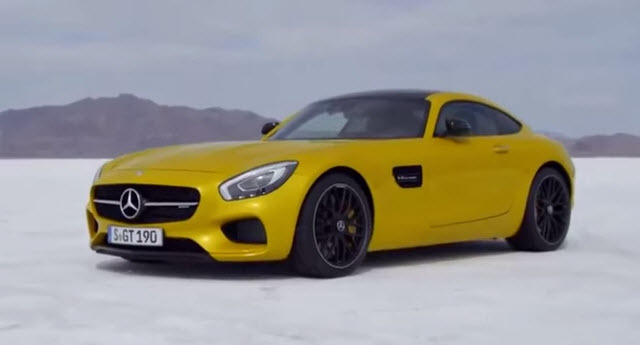 Let’s take a closer look at what the Mercedes SLS AMG Coupe offers.